It’s well known that moisture affects the stability of some drug substances. An awareness of the interaction of moisture with pharmaceutical solids is fundamental to understanding water-based processes, including manufacturing procedures or predicting the stability of solid dosage forms. Dosage forms are exposed to moisture from many sources, including bulk drugs, excipients, manufacturing processes, environmental conditions, etc.2 In terms of excipients, using hard capsules could help to minimise the potential moisture-related effects on the formulation as they act as a container and, therefore, as a physical barrier to protect the filling content. 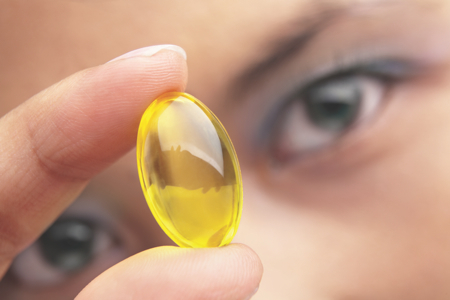 Back in the 1990s, Qualicaps introduced the first Hypromellose (HPMC)-based vegetal capsule to the pharmaceutical market. Branded as Quali-V, this plant-based capsule enabled manufacturers to overcome the stability issues associated with gelatin capsules — a legacy from the two-piece capsule market established in the 19th century. 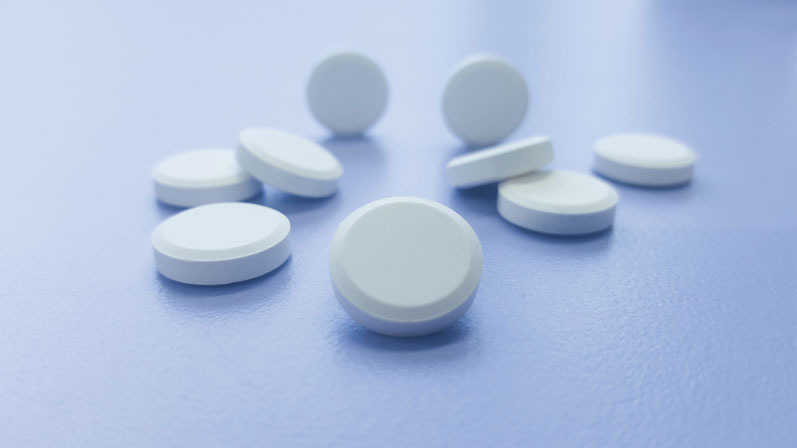 Despite the low moisture content present in HPMC capsules (three times less than gelatin capsules), there are still some APIs (such as pancreatine, omeprazole, ranitidine, dabigatran and tiotropium) and excipients (including polyethylene glycols, acid glycerol esters, acid triglycerides, etc.) whose hygroscopicity and sensitivity to moisture may alter the properties of the product. Such hygroscopic and moisture-sensitive compounds present a challenge to formulators and may involve extra investment in terms of applying different techniques to protect the API, such as galenic forms (pellets or capsule-in-capsule technology), a final additional drying process after filling or the use of moisture-protective packaging materials. 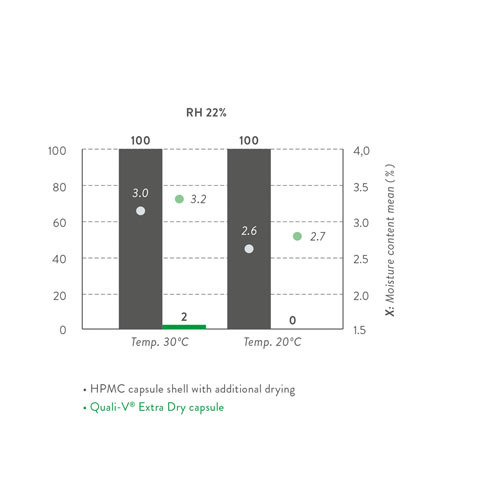 Recently, the pioneer company that developed the first HPMC capsule has launched a novel version, which resolves the aforementioned undesirable effects and additional costly countermeasures caused by moisture: Quali-V Extra Dry is a capsule with a much-reduced moisture content (2.0–3.5%). This innovative capsule retains the advantages of the standard Quali-V product in that it’s preservative-free, pharmaceutical grade, plant-based, meets certain dietary and religious requirements, is chemically inert and doesn’t undergo crosslinking. Some Quali-V Extra Dry properties are described in Table I. An impact test, dropping a 50 g weight from 10 cm above the capsule, was performed to evaluate the fragility of Quali-V Extra Dry capsules at low relative humidity environmental conditions: minimal brittleness has been observed, (Figure 1). 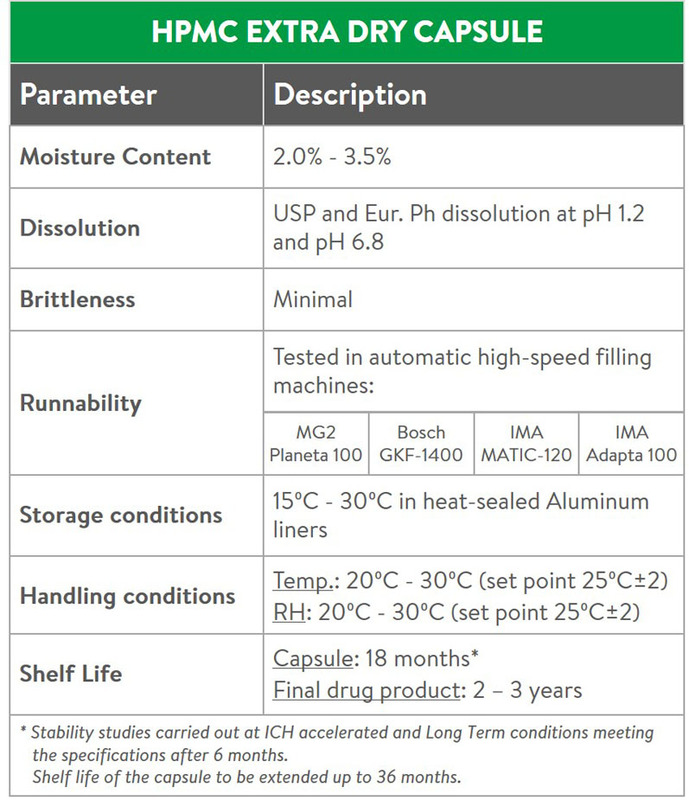 The dissolution profile of this novel capsule is equivalent to that of standard HPMC capsules, complying with both USP and Eur. Ph. dissolution profiles at either pH 1.2 or pH 6.8. It is important to highlight that Quali-V Extra Dry capsules require specific handling and storage conditions to keep the moisture content within specification and secure their quality properties. As Quali-V Extra Dry is provided in heat-sealed and moisture-proof aluminium liners, only the temperature needs to be controlled (15–30 °C) when storing these capsules. Once the bag is opened, the following handling and filling conditions are recommended: a temperature range of 20–30 °C as well as a relative humidity of 15–25%. Absorption and desorption studies have been performed to define such conditions. 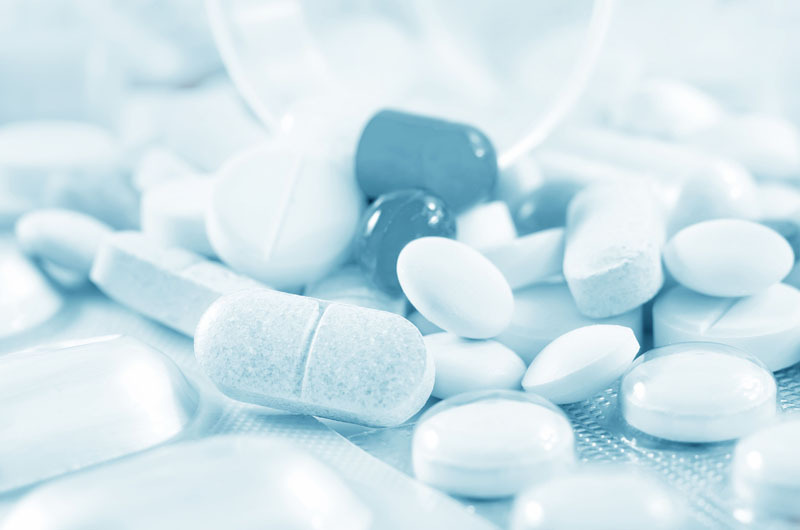 In summary, these types of capsules, with their guaranteed low moisture content, could contribute to the development and production of moisture-sensitive drugs by limiting or avoiding the application of costly moisture countermeasures. S. Airaksinen, et al., “Role of Water in the Physical Stability of Solid Dosage Formulations,” J. Pharm. Sci. 94(10), 2147–2165 (2005). A.H. Gerhardt, “Moisture Effects on Solid Dosage Forms — Formulation, Processing and Stability,” J. GXP Compliance 13, 58–66 (2009). T. Ogura, et al., “HPMC Capsules: An Alternative to Gelatin,” Pharm. Tech. Europe 10(11), 32–42 (1998). S. Nagata, “Advantages to HPMC Capsules: A New Generation’s Hard Capsules,” Drug Deliv. Technol. 2(2), 1–5 (2002). B.E. 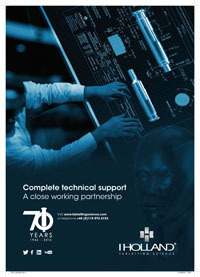 Jones, “A New Solution for Formulation Challenges,” Business Briefing: Pharma Outsourcing (January 2004) pp 56–61.